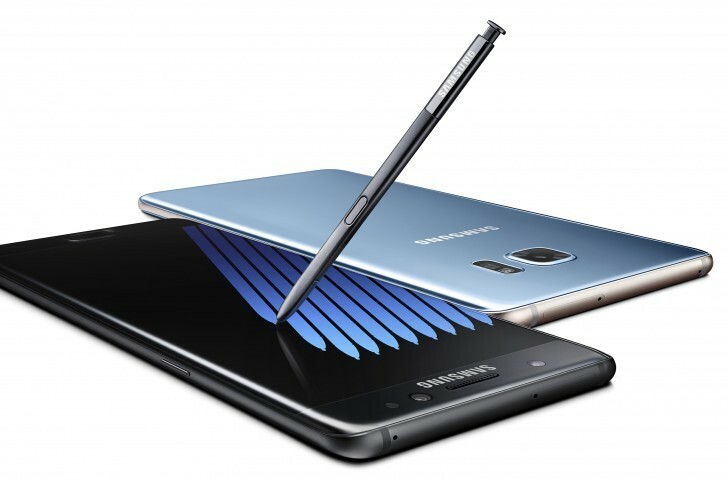 As you can expect, the Samsung Galaxy Note7 stole the show this week. 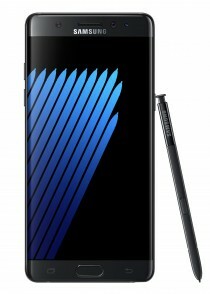 The newest addition in the coveted Note family offers a powerful Snapdragon 820 or Exynos 8890 SoC 4GB of RAM, with 6GB rumored to come soon as well, 64GB of base storage with 128GB probably on the way. 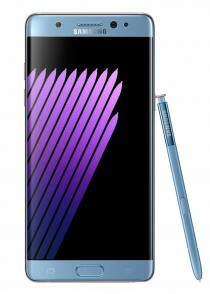 It also comes with a 5.7-inch, double curved, Super AMOLED display, a new and more precise S Pen, the excellent camera setup form the Galaxy S7 and in a Note-first - IP68 rating. But while Samsung definitely gave consumer the best it currently has, all wrapped up in a neat package, long-time fans are still pointing out a lack of innovation. Whether or not the Note has lost its industry-leading edge and the power to revolutionize is definitely a discussion worth having. 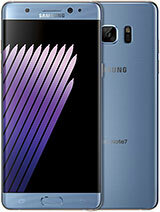 But, regardless, the Note7, along with the new Gear VR are undoubtedly going to be a hot sale in the moths to come. Even though Samsung stole the spotlight, Huawei still managed to divert attention for long enough to introduce a Note of its own. The Honor Note 8 is a huge 6.6-inch QHD device, powered by the company's own Kirin 955 SoC, with up to 4GB of RAM and 32/64/128GB storage options. Its camera setup consists of a 13MP OIS shooter on the back and an 8MP one on the front. 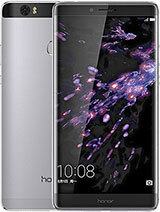 Measuring 178.8 x 90.9 x 7.18mm and weighing in at 219 grams, including its massive 4,500 mAh battery, the Honor Note 8 is definitely a sight to behold and potentially a good deal as well with prices ranging from $345 to $420 across the range. 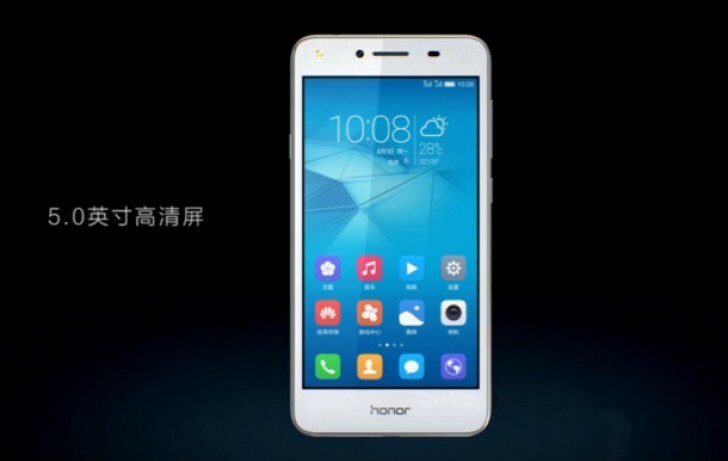 Huawei unveiled another device this week as well. 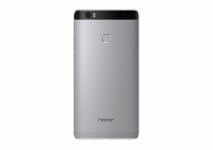 It is called the Honor 5 Play and is a lot less impressive. With a 5-inch 720p display, MT6735 SoC, 2GB of RAM and 16GB of storage, it is aimed at an entirely different market segment, as evident by the $90 price tag. 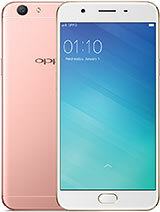 Last, but not least, we have a new offer from Oppo. 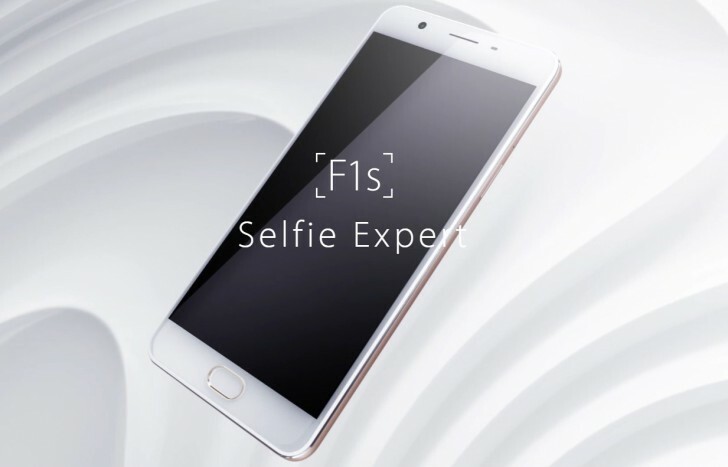 The F1s is a successor to the original "Selfie Expert" and definitely lives up to this moniker with a 16MP front-facing shooter. 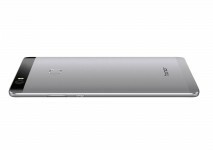 However, the phone offers a lot less of an upgrade over the original in other aspects. The 5.5-inch 720p display is nothing special and the MT6750 with 3GB of RAM and 32GB of storage don't really impress either. Still, at least the $270 tag makes it somewhat affordable, if not necessarily the best deal.